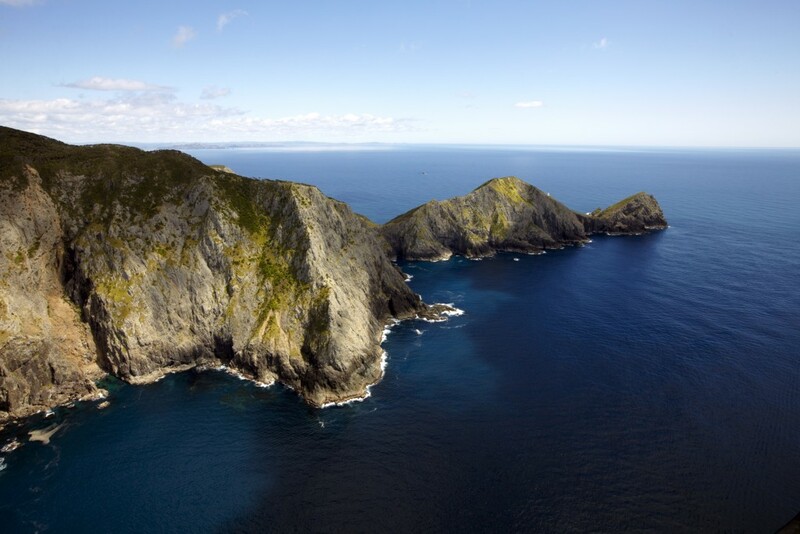 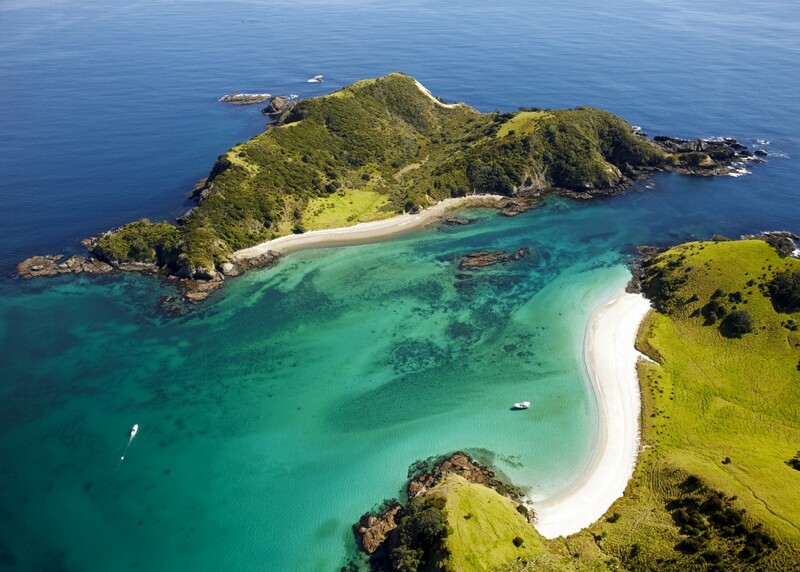 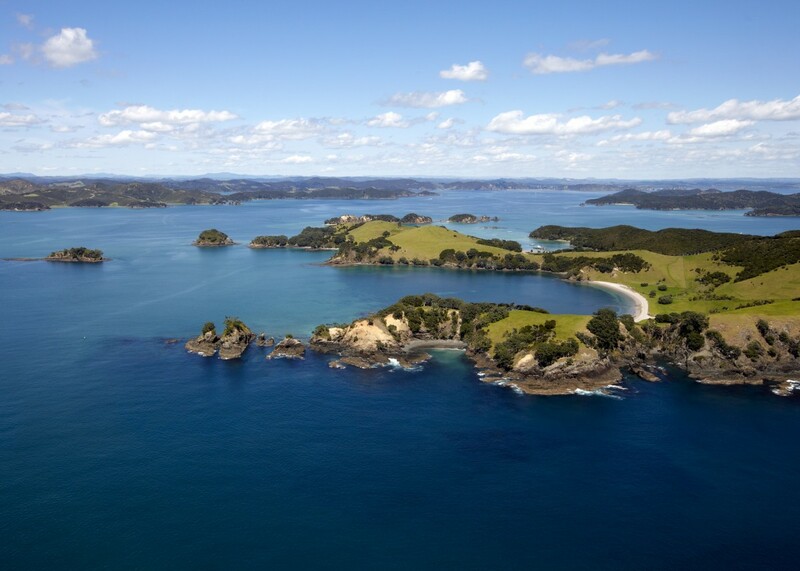 The Bay of Islands offers some of the best coastal and island scenery in New Zealand so this helicopter scenic flight offers exceptional views of these beautiful islands leading to the infamous “Hole in the Rock”. 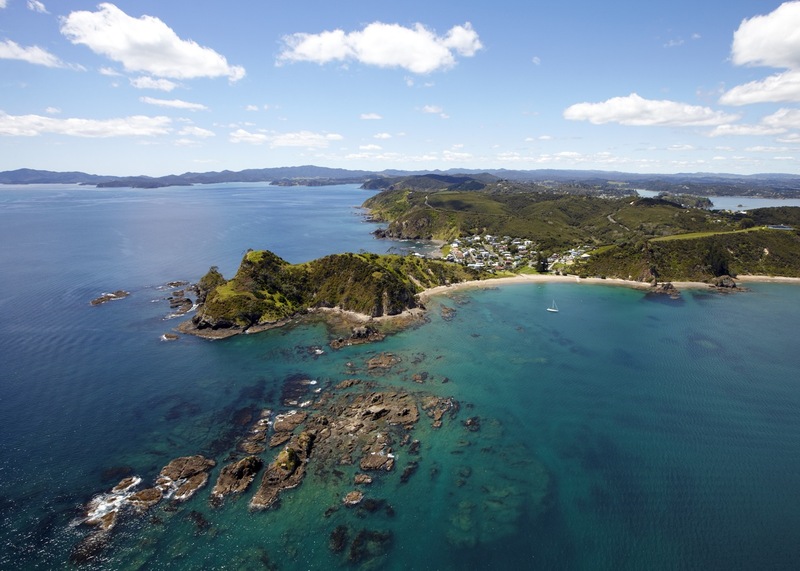 Departing from the beachfront helipad in Paihia the flight heads across Russell with views over to Opua and surrounds before tracking along the stunning peninsula coastline to Cape Brett and it’s lighthouse where you will experience an exciting turn to fly around the Hole in the Rock. 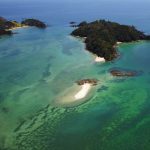 The return portion of the flight flys directly over the main islands of the area with birds eye views of their white sandy beaches, inviting turquoise waters and some of the luxurious private residences. 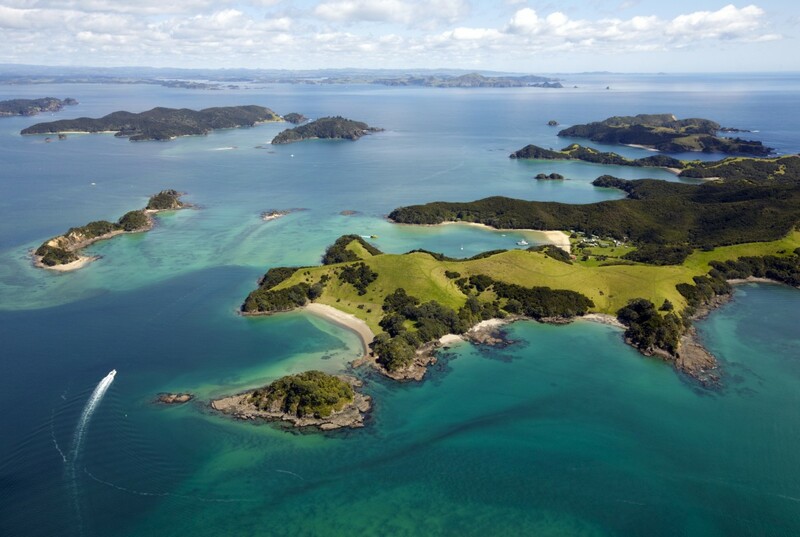 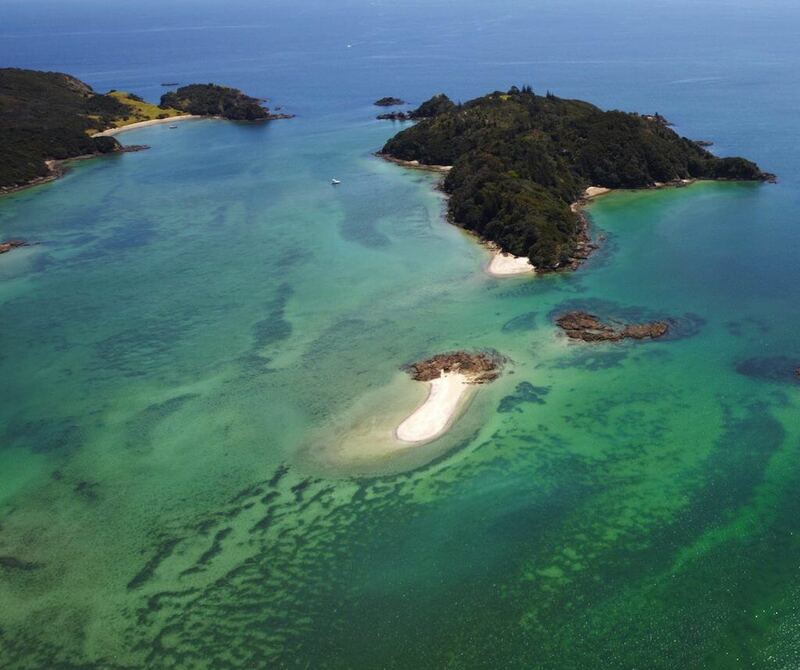 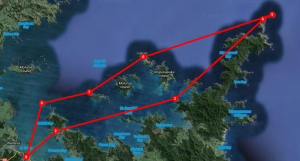 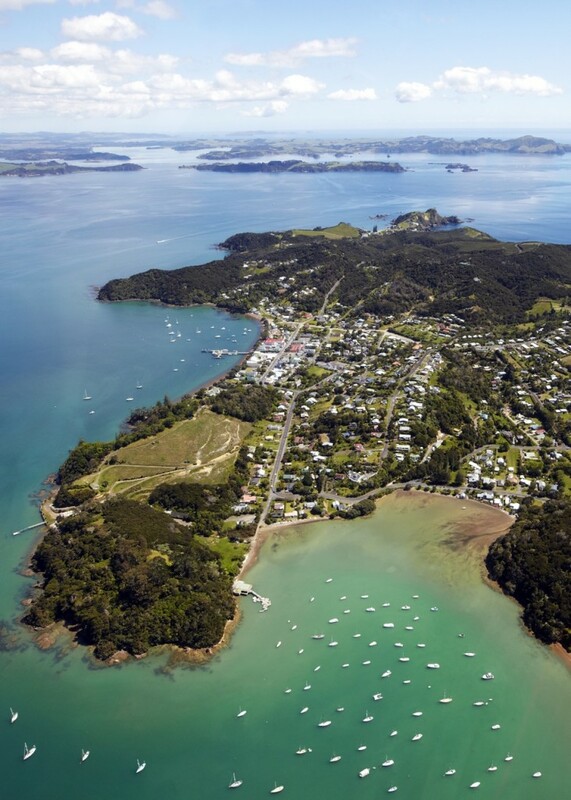 Coming into land you will fly past the Waitangi Treaty grounds and Paihia township. 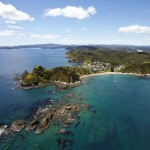 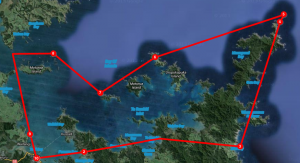 An exciting must do while in the Bay of Islands! 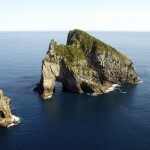 An opportunity to explore a little more of the unique and stunning coastline surrounding the Bay of Islands region with an extended version of the Hole in the Rock flight adding in more of the remote coast line on the eastern side of the Cape Brett peninsula, and on the return extra views towards the Kerikeri inlet, over the Black Rocks, Waitangi and Paihia. 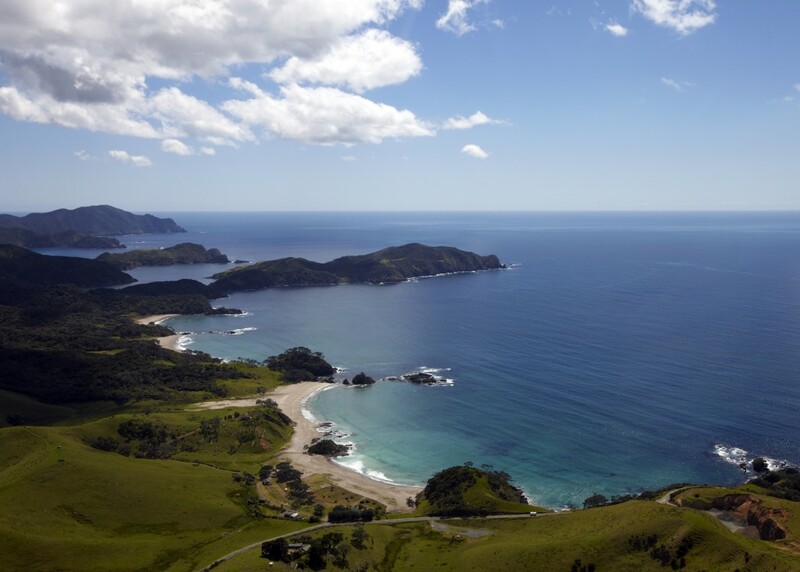 Fly by helicopter across the mid north rural area to the stunning Hokianga Harbour. 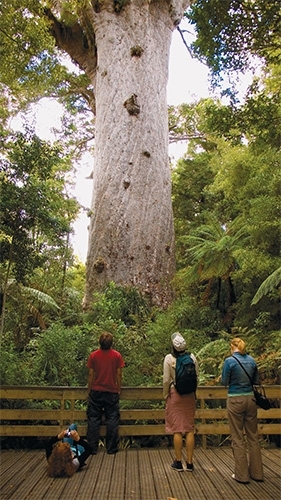 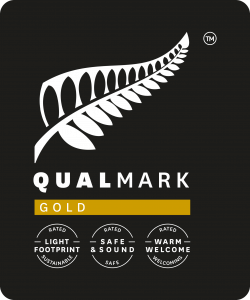 Your Footprints guide will meet you on landing at the Copthorne Resort Omapere will then take you on a guided walk to the largest Kauri Forest in the world to view Tane Mahuta, “God of the Forest”. 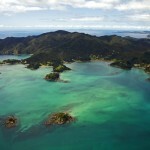 Footprints share with you their special relationship with Mother Nature, both spiritually and culturally. 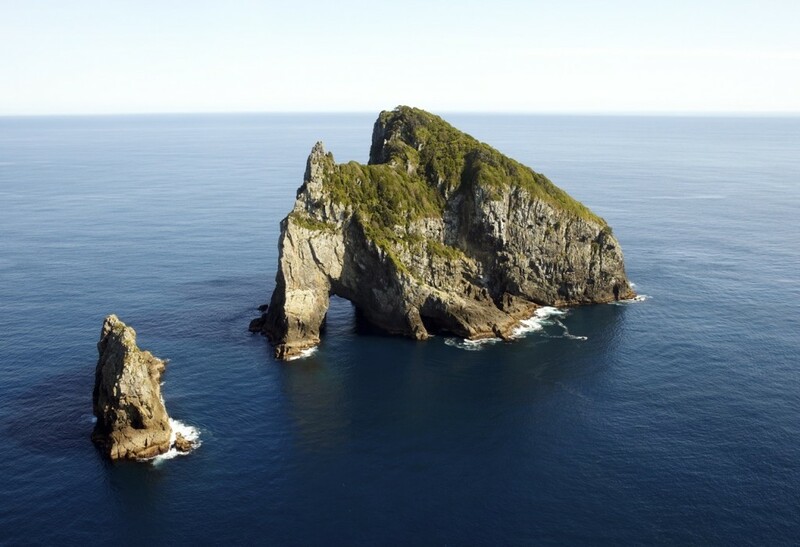 Enjoy their knowledge, stories song and music. 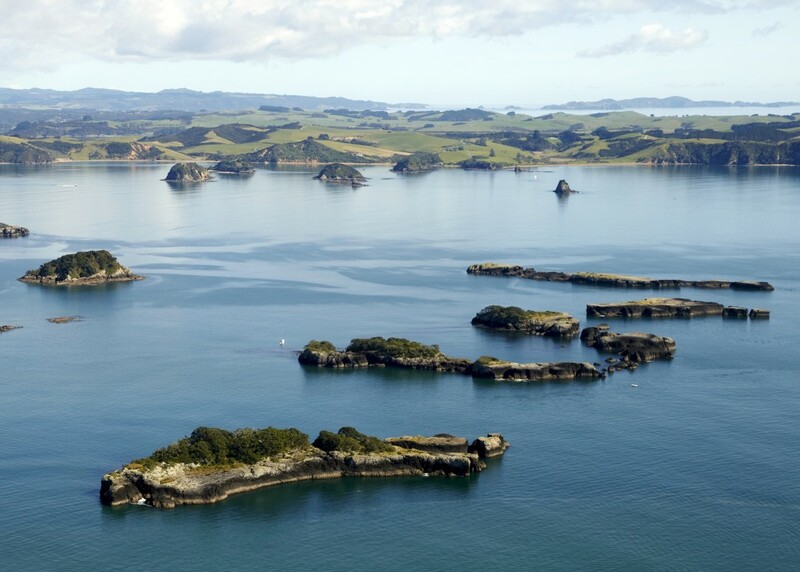 On returning to Copthorne Omapere you will be served lunch overlooking the entrance to Hokianga Harbour before rejoining your helicopter for a scenic flight of the harbour and return to the Bay of Islands. 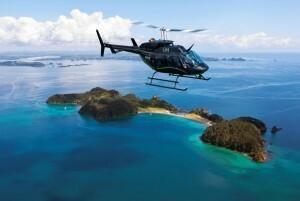 All helicopter tours operate with minimum 2 passengers. 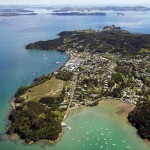 Departures are from Salt Air’s Paihia Helipad on the waterfront adjacent to the Paihia Wharf. 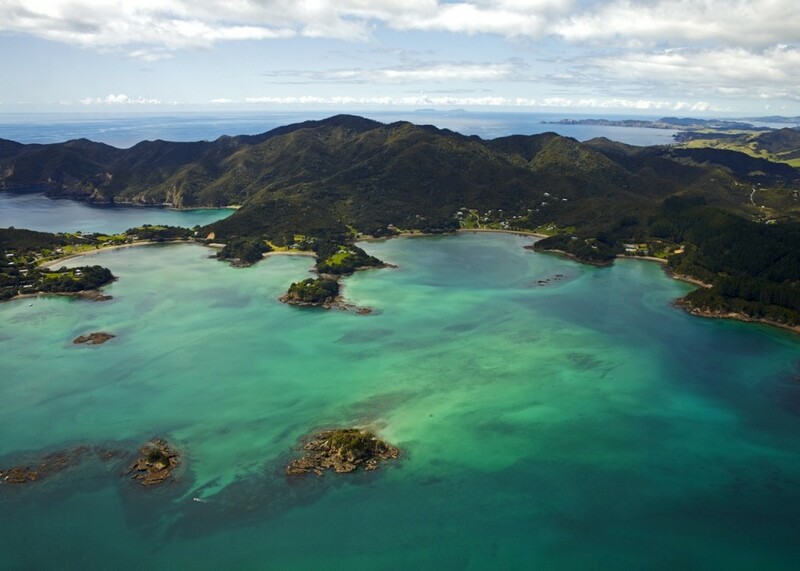 All helicopter tours operate subject to weather. 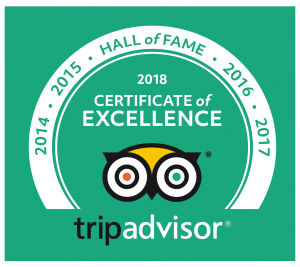 Please note that upon booking or prior to departure we may ask for passenger weights to help manage flight loads and fuel, we particularly need to be aware of any passengers that are over 100kg.